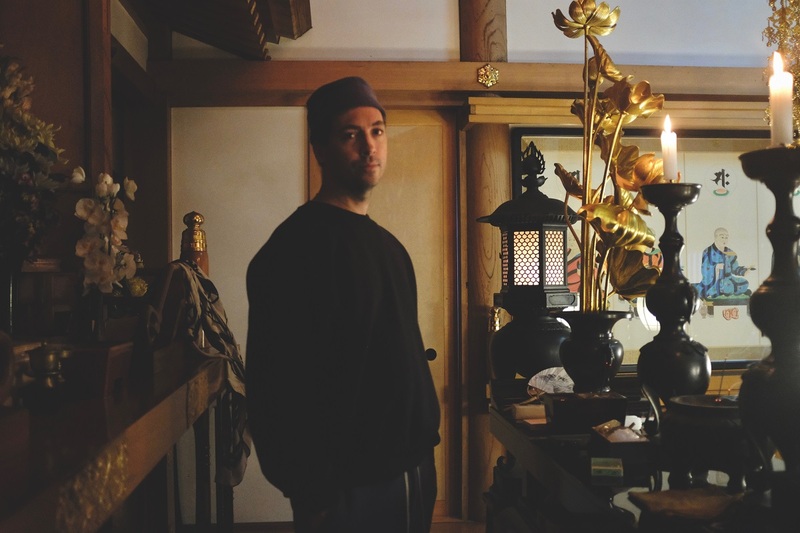 You Never Were is the second track which surfaces off the forthcoming album, Anoyo, by productive experimental electronica artist, Tim Hecker. The album releases May 10th, 2019 via Kranky. The eight-minute-plus song is another magnificently minimal, spacious and fascinating piece that draws from the same sessions which resulted to last year's acclaimed, Konoyo, alongside members of Tokyo Gakuso. The song presents a very well balanced and captivating interaction between the traditional Japanese gagaku ensemble and the prolific artist's stark electronic sounds. 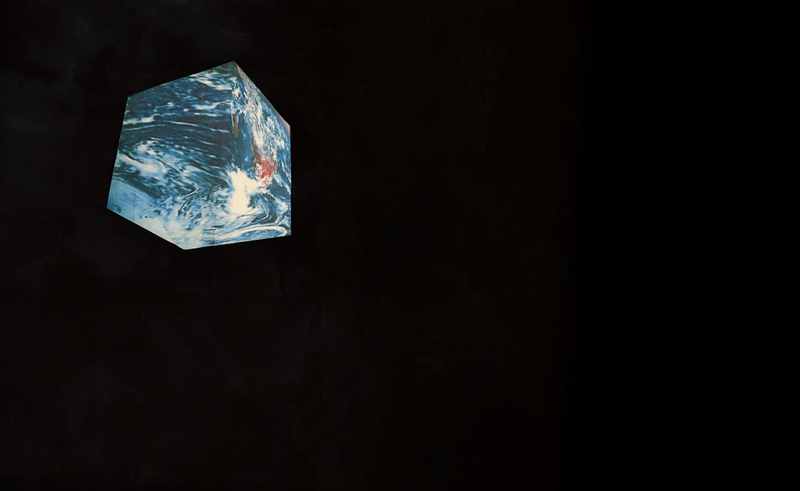 You Never Were is the closing track to Anoyo, and follows the previously revealed album opener, That World. Knowing how it begins and how it ends, and given the unquestionable high quality of Hecker's body of work, it's not hard to imagine how exciting and artful the upcoming LP can get in between.